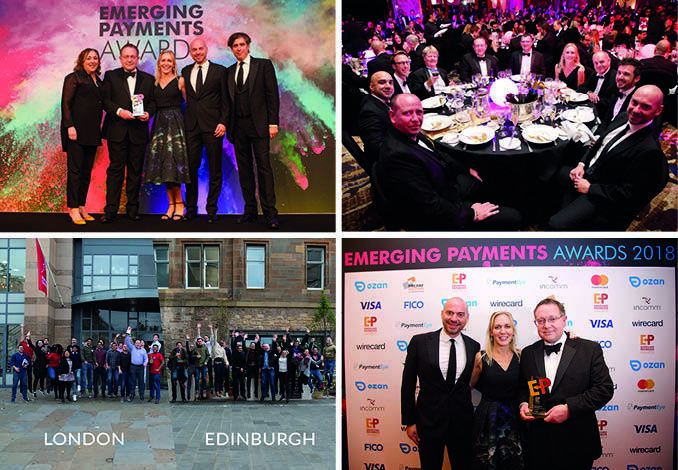 Our London and Edinburgh teams are still riding high after clinching two awards for Best B2B Payments Programme and Best Technical Organisation supporting Emerging Payments at the Emerging Payments Awards 2018. We also took home the Silver prize in the Leading Payments Start-Up category. The tropies are currently doing a lap of honour between our two UK locations in London and Edinburgh. Key decision-makers in the payments world descended on the Hilton, Park Lane in London on October 10 for the glittering awards ceremony, which recognises innovative and emerging payment companies that have made significant advances in how we pay today. The judging panel featured international payment industry leaders, including the likes of Mastercard and the European Association of Payment Service Providers for Merchants. “It’s an honour to be recognised by our peers at these prestigious emerging payments industry awards and to accept the award on behalf of our teams in London and Edinburgh for their significant efforts and commitment to deliver the rapid growth we’ve achieved at Modulr,” said Myles Stephenson, Modulr's CEO and founder. 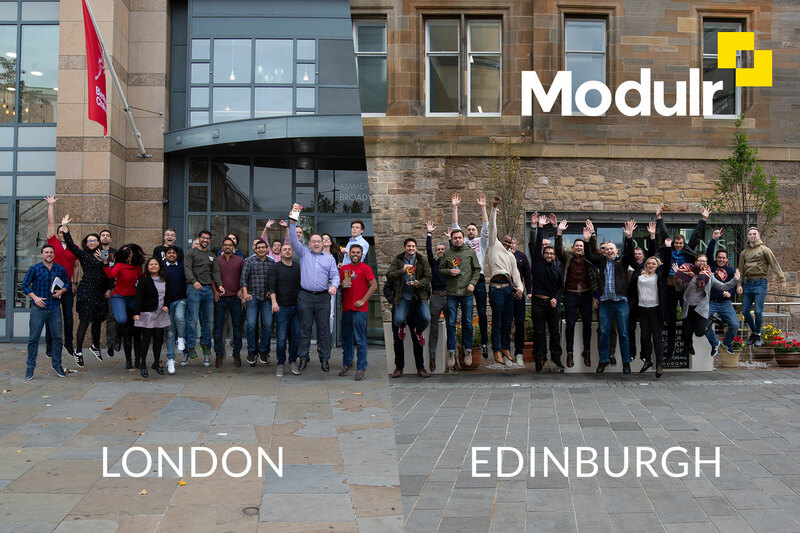 Since the first pilot client went live in 2016, Modulr has onboarded more than 70 customers and processed £5.1bn of aggregate payment volume on its platform. The team has grown from 35 employees in December 2017 to 75, with plans to increase that number to 100 by December. “The awards are not only a great achievement for Modulr, but also build on the credibility we have established across our diverse portfolio of clients, which include payroll and recruitment services companies, alternative finance and payroll and accounting software providers,” says Julie Sutton, Modulr's Chief Customer Officer. Check out our Twitter feed to see the exact moment we were crowned Best B2B Payments Programme 2018.